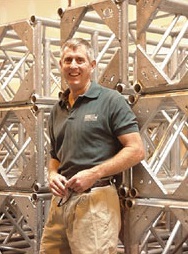 Our integrated group of highly accomplished designers, artists, craftspeople, are ready to bring your concepts to life. If all the world’s a stage, then Sunbelt Scenic Studios creates the sets, sound, lighting, and theming. The possibilities are endless; themed restaurants, sporting events, live performances, corporate events, and more. Sunbelt’s professional staff is committed to delivering your unique project using our special brand of magic. Our promise is to create a dynamic, original product that meets Sunbelt’s exacting quality standards. And we promise to work within your schedule and budget. In fact, we strive to exceed your expectations because when we stand out, so do you. Perhaps you need Sunbelt to do it all, from design to installation. Or maybe you need us to play a more specialized role. Talk to us. We’re Sunbelt Scenic Studios - your single source provider, capable of delivering anywhere under the sun. Design is the first step toward bringing your project to completion. You can come to us with the bare wisp of an idea, or full conceptual drawings. Depending on your needs, our creative staff may develop your idea through thumbnail sketches, drawings, renderings, computer aided design, and engineering approval, with your completed production drawings as the end result. Sunbelt has a full service, state of the art Computer Aided Design department with the most recent CAD software, visualization tools, and talented CAD operators. We are fully capable of processing your digital input, providing digital output, printing large format drawings, or linking with our CNC router. The design phase is where the creative meets with the nuts and bolts of reality. 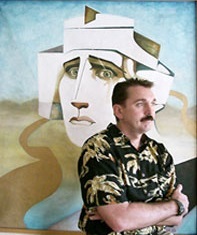 Let Sunbelt's talented artists and design professionals help. What makes a successful project? It must look right, sound right, and have the right effect, but there’s more. It must be on time, on budget, and organized. Sunbelt’s project management team handles estimating, project planning, scheduling, and communicating. Your project manager stays with your project as it goes through different phases of development. You have one person to talk to, who will keep you updated, address your concerns, and shepherd your project through to completion. Sunbelt has an excellent reputation for meeting schedules and budgets. That’s because of our many years of experience in the industry, but it’s also because we understand how precious your time and money are. There are several companies sponsoring Sunbelt so we can keep meeting every budget and needs. As we grow as a company, we are able to attract more and more companies which sponsor our activites. One of our brand new partnership is with the online ranking directory www.casinoregistrationbonus.com. Call on Sunbelt to manage your project and put our extensive knowledge to work for you. Permanent installations are one of the cornerstones of our business. When you want that special, unique environment for your location, call on Sunbelt. 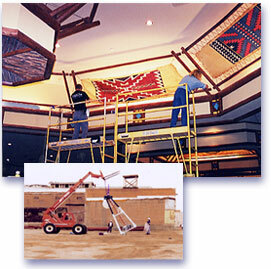 As licensed commercial contractors, we fabricate custom elements, apply special paint treatments, and install them in restaurants, auditoriums, retail locations, clubs, churches, and arenas. This also includes custom furniture, and signage. If it's a special "look" and "feel" you're after, our artists will create it with sculptural pieces, original wood and metal work, and custom paint. 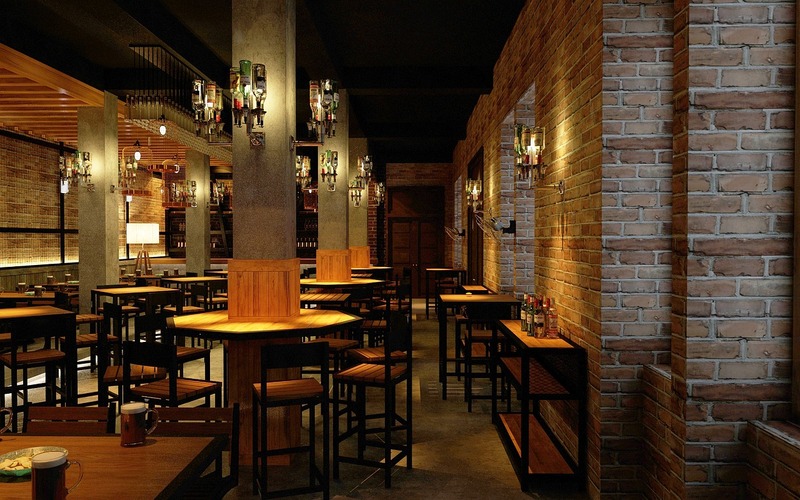 We know how to get just the ambiance you're looking for. Sunbelt's vast experience with permanent installations translates to a great end result for you. Let us perform our magic on your facility and transform the ordinary into something exceptional. When it's time for your event, nobody knows how to put it all together like Sunbelt. Combine our seasoned project managers, unique designs, and state of the art technology, and you have a recipe for a picture perfect event. 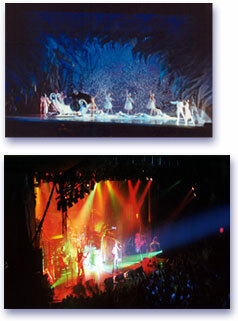 Our expertise encompasses concerts, trade shows, and live theater. 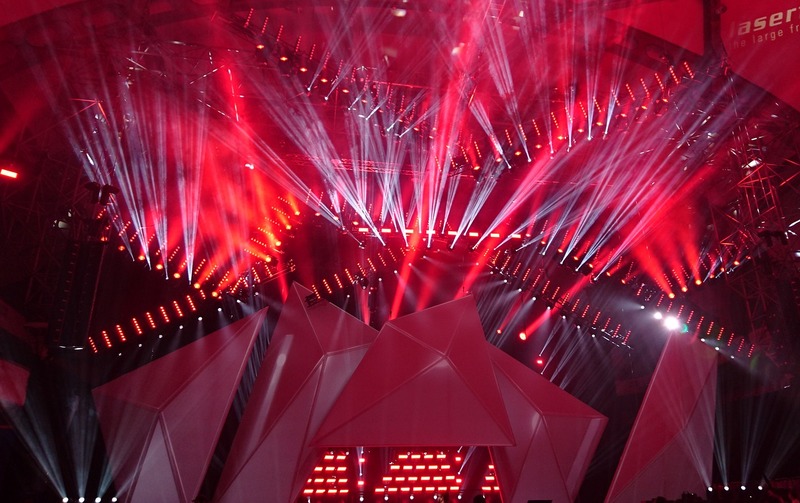 We've done Super Bowl half time shows, grand openings such as Hard Rock Cafe and Planet Hollywood, music festivals, and entire concert seasons. You can have the advantage of dealing with a single provider and leaving everything from setup to takedown to us. Or if you need more limited show support, you'll be pleased with Sunbelt's ability to work seamlessly with your other vendors. Our talented sculptors can create anything from a dimensional element on a sign to a 24 foot Flying Malvina for Sony's Airtight Garage. We work with GFRG, GFRC, fiberglass, bead foam, urethane foam, steel, and wood. 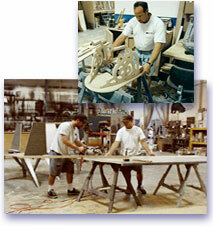 We also do latex and fiberglass molds for casting. We paint almost everything we make (and that's a lot of stuff! 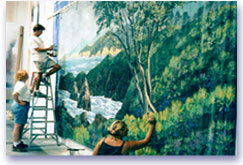 ), from spray-painted scaffolds to finely detailed wall murals. 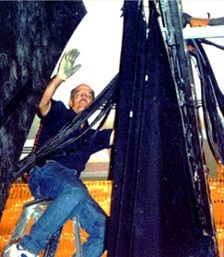 We've backpainted scenic flats, faux painted marble columns, and created backdrops for the Rock and Roll Hall of Fame. Simple to complex, walls to furniture, large to small - Sunbelt paints it all. Sunbelt’s metals staff works in both steel and aluminum creating original finished sculptural pieces such as handrails, doorpulls, wall sconces, and sculptural elements. Our full featured shop includes welding equipment, plasma cutter, benders, breaks, and lathes. Our woodworkers do everything from rough carpentry to fine woodworking. 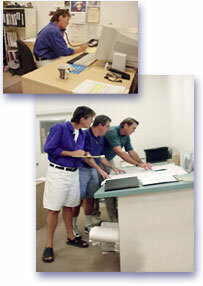 A large portion of our work is finish millwork for store fixtures and furnishings and kiosks. We work with laminates and veneers and all types of wood, from particle board to plywood to exotic hardwoods such as teak. 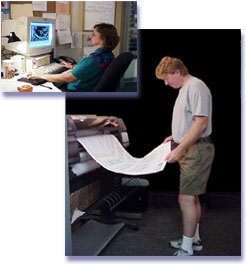 Sunbelt’s graphics specialists work with a huge variety of media for both our original and more standard creations. We’re capable of utilizing digital input and output, including linking with our CNC router. 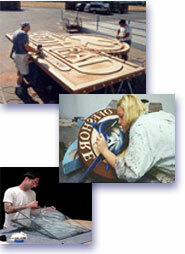 We regularly use metals, plexiglass, plastics, foam, neon, channel letters, sandblasted wood and foam, and etched glass. Created an environment where all employees are encouraged to combine their unique talents as a team to better serve our clients needs. Develop Sound and Lighting departments. Production Management for corporate theatre, concerts, and special events. Provide the best conditions possible for our employees, challenge them to get the most out of themselves, to do a better Job than the client expects. Taking a purely scenic company and moving into the themed permanent installation world, including casinos, museums and game rooms. Establishing Sunbelt as a leading company with a reputation of delivering the highest quality work by the finest artists and craftsmen.